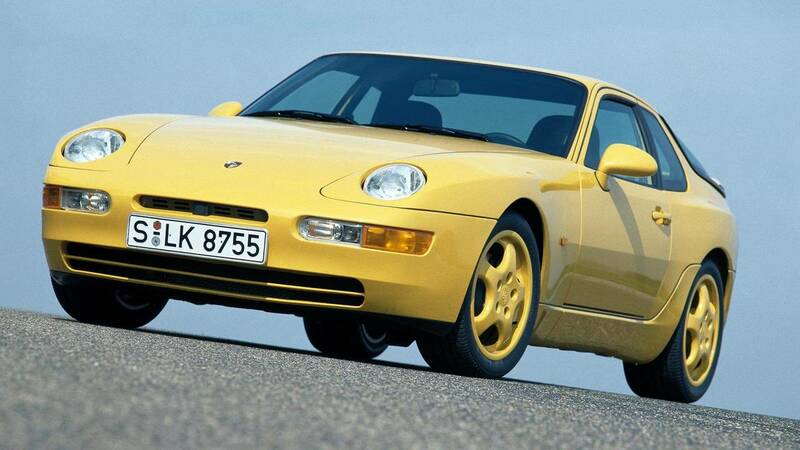 The Porsche 968 is a rare sight on American roads in either its coupe or convertible form. 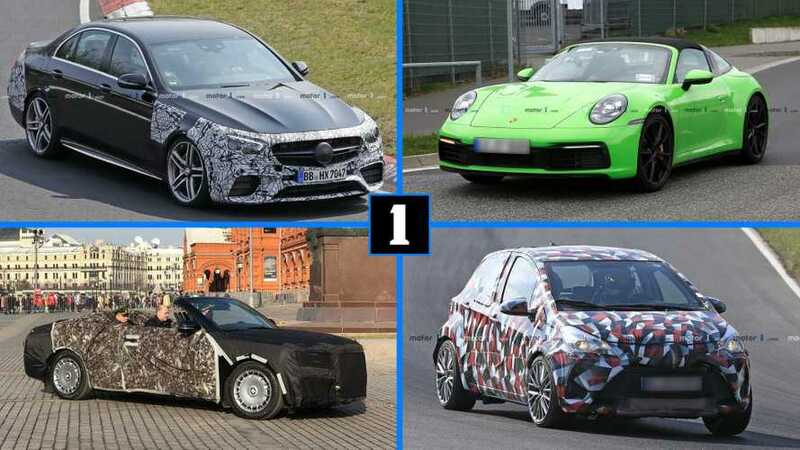 However, enthusiasts looking for something really special can start bringing Porsche’s trackday-focused Club Sport variant into the United States. 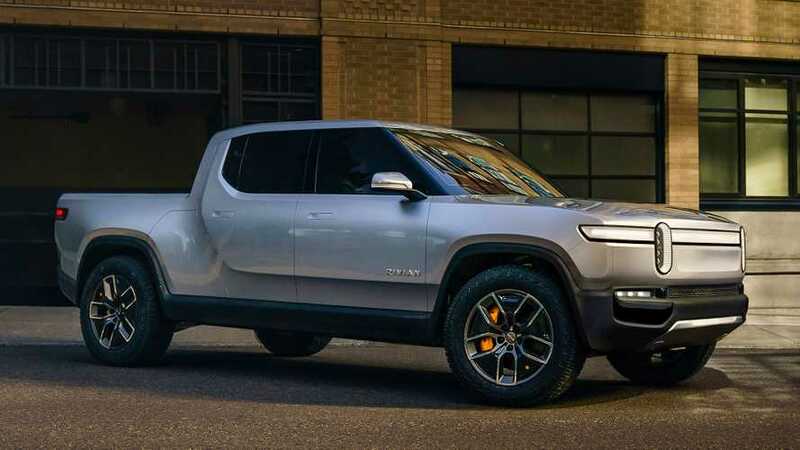 The company put these models on a serious diet by removing elements like sound deadening, rear seat, electric windows, air conditioning, and sunroof. A revised suspension and wider wheels also boosted the coupe’s handling. The Fiat Coupe is arguably a bad sports car, but the model’s odd appearance from Chris Bangle still looks like nothing else on the road. The vehicle earned a poor reliability reputation, though, so be sure you have a source for spare parts if you import one into the U.S. 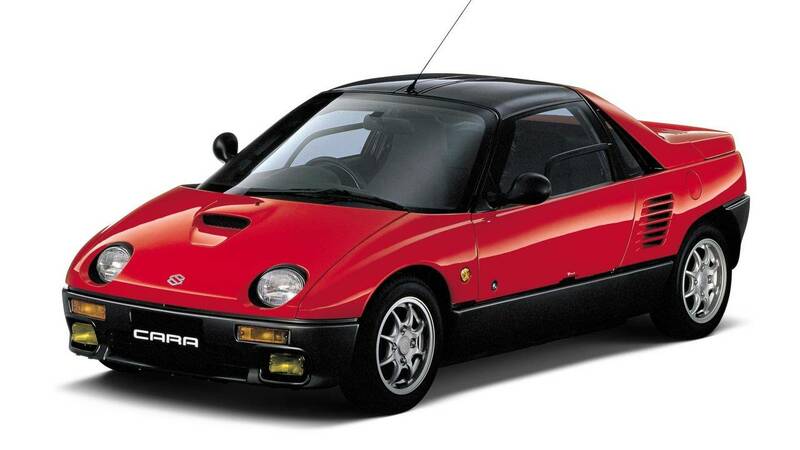 It became possible to import Mazda’s Autozam AZ-1 into the United States in 2017. People can import the identical Suzuki version, called the Cara, in 2018. The two versions of the gullwinged coupe are exactly the same, including a Suzuki-sourced 657-cc turbocharged three-cylinder engine making 63 hp (47 kW). Americans are still a year away from being able to import the fire-breathing Audi RS2, but standard S2 is available in the meantime for folks that enjoy the slab-sided 1990s aesthetic. 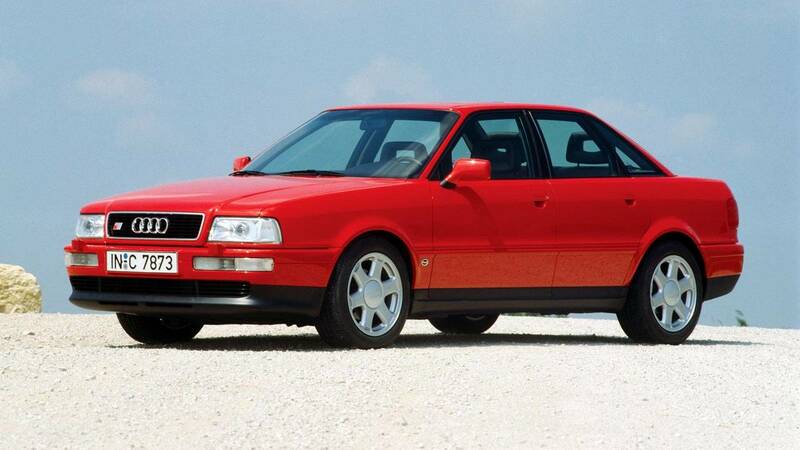 Initially launched as coupe in 1990, Audi introduced a sedan and wagon body for the S2 in 1993. A 2.2-liter turbocharged inline-five pumped out a respectable 227 hp (169 kW) in these later models. While there’s nothing particularly rare about the R129-generation Mercedes SL-Class, this AMG-tuned variant is rare and not available in the U.S. 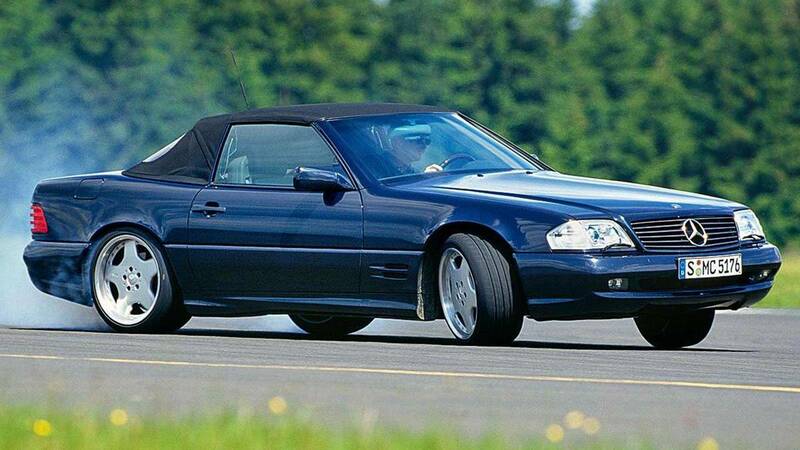 Available from 1993 to 1998, Mercedes installed a 6.0-liter V8 with 376 hp (280 kW). While Mercedes’ own V12 in the SL 600 and later AMG variants made more power, the rarity of the SL 60 AMG could make it an interesting conversation piece for an American owner. 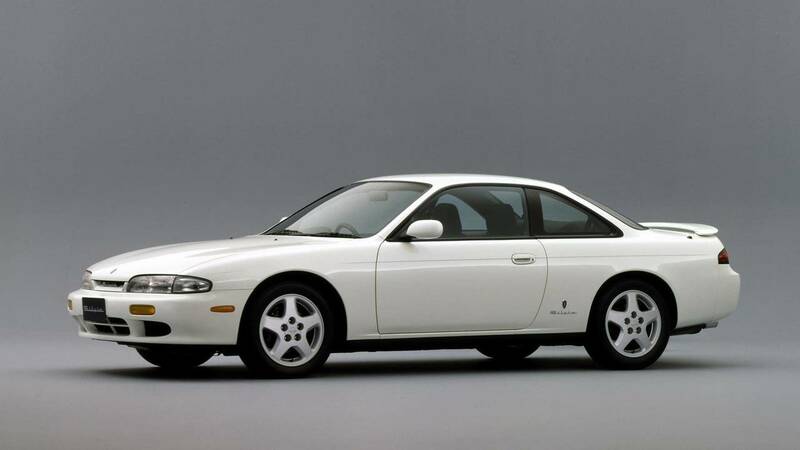 In 1993, Japanese buyers got a new generation of Silvia, known among enthusiasts as the S14. The top versions packed the famous SR20DET 2.0-liter turbocharged four-cylinder with 217 hp (162 kW). The smoother body eventually arrived in the U.S. a couple years later. However even then the only engine option was a 155-hp (116 kW) naturally aspirated 2.4-liter four-cylinder. While swapping the turbocharged engine into the North American 240SX is fairly common, the 25-year rule now makes it even easier to experience one of the stars of the drifting scene. 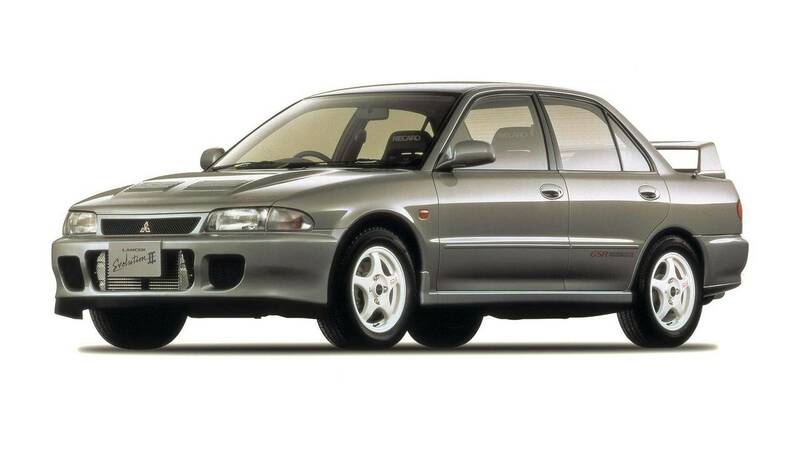 Mitsubishi launched the Lancer Evolution II in December 1993 as an update to the successful, first iteration. To improve handling, the company enlarged the wheelbase and fitted larger tires. The 2.0-liter turbo also received an upgrade to 256 hp (191 kW. The import laws apply to the actual vehicle, not the model in general. So if you’re interested in buying the updated Evo II, rather than the original, then track down one of the earliest produced examples. The Lotus Esprit is rare enough to begin with, but if you’re looking for something really special, then the rare Sport 300 variant is an option. 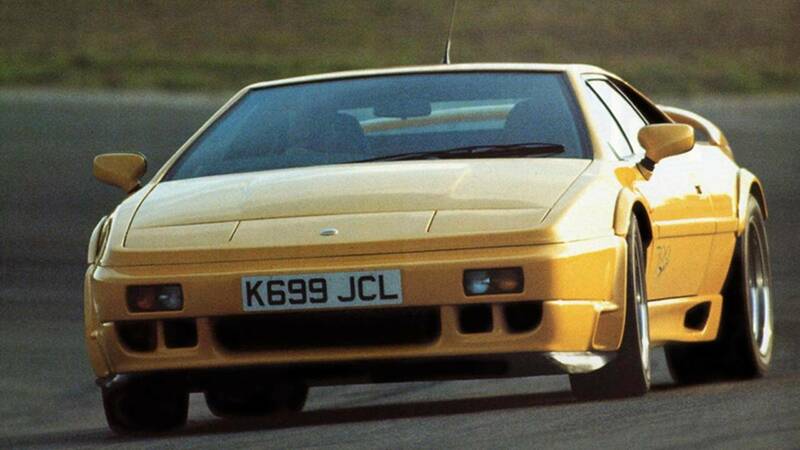 This was Lotus’ homologation special to take the coupe racing. 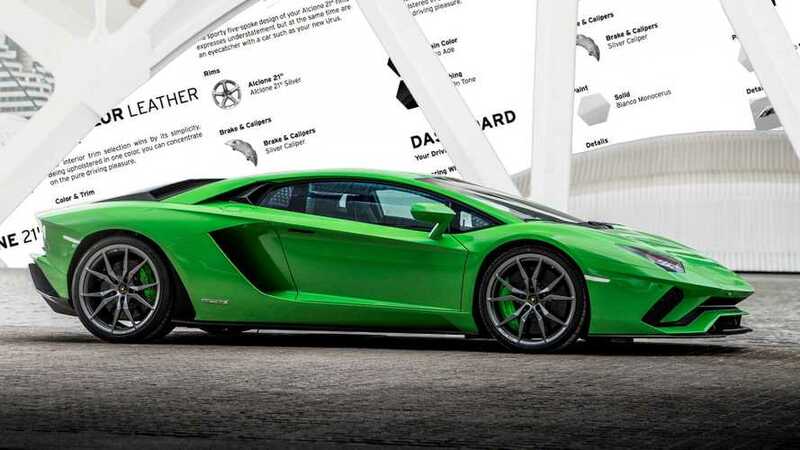 The company installed upgrades like a stiffer chassis, bigger brakes, and attractively flared fenders. Weight also fell, and an upgraded 2.2-liter turbocharged four-cylinder made 302 hp (225 kW), rather than 264 hp (197 kW) in the more common S4. 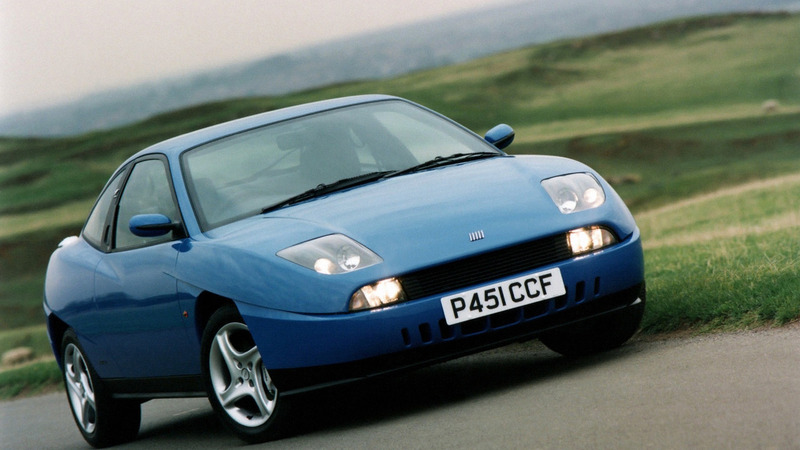 With production totaling just 64 units, good luck finding one of these rare coupes. 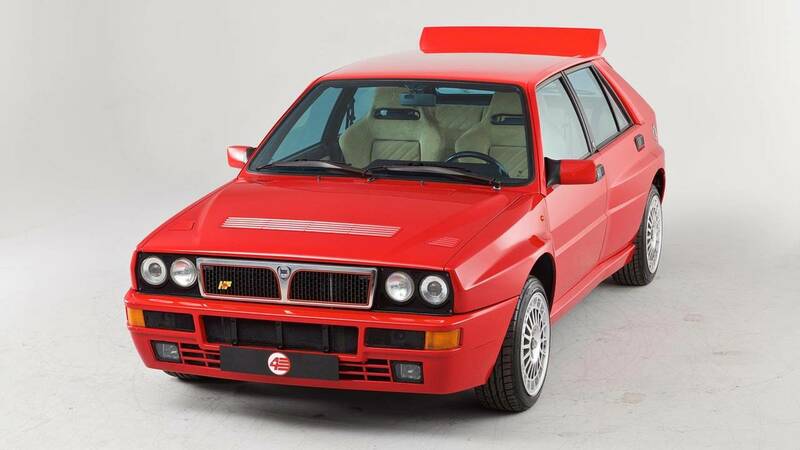 If you thought about importing a Lancia Delta Integrale Evo last year but held off, then the updated model has now become eligible for bringing into the country. It used the same 2.0-liter turbocharged four-cylinder but with a more sophisticated computer controlling it and an improved turbo. The tweaks boosted output to 212 hp (158 kW), versus 207 hp (154 kW) from the basic Evo. While largely unknown in the United States, the Renault Clio Williams is hot hatch royalty in Europe. Largely developed by Renault Sport, the model was a homologation special to take the Clio racing. 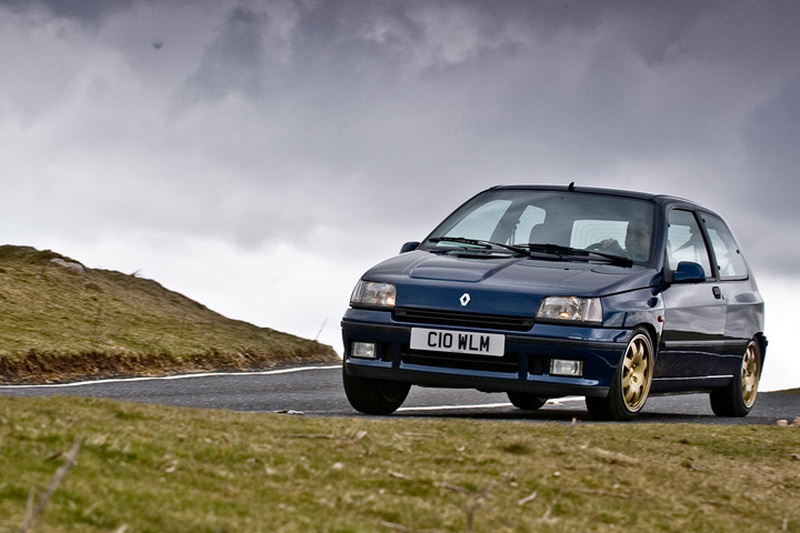 While the 2.0-liter naturally aspirated four-cylinder with 145 hp (108 kW) isn’t too impressive, the Clio Williams has a reputation as one of the best handling front-wheel-drive vehicles ever. 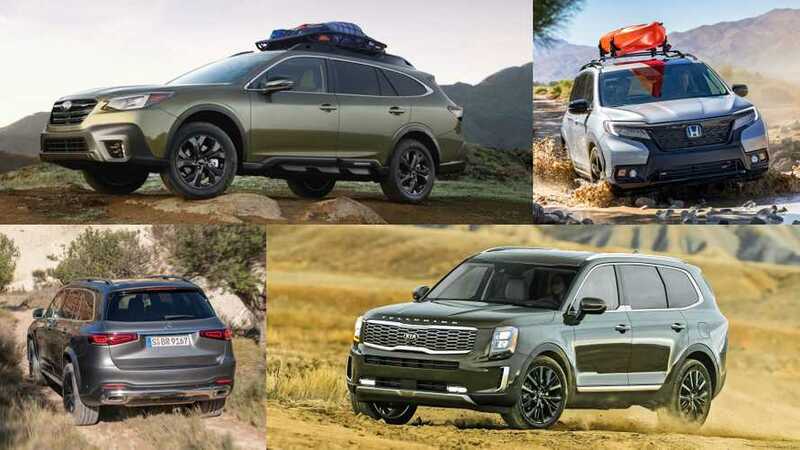 Here is the newly imported model that you’re most likely to see on American roads in 2018. 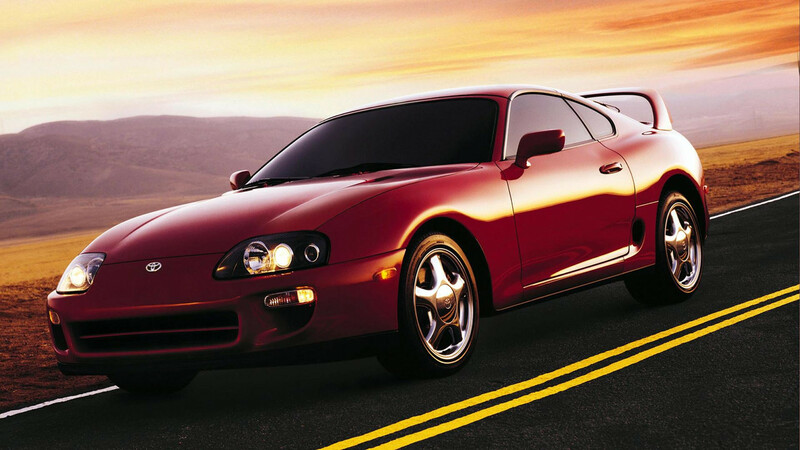 The general public became most familiar with the fourth-gen Toyota Supra after Paul Walker drove one in the original The Fast and the Furious. By that time, enthusiasts already knew the Supra was capable of making huge power from its turbocharged inline-six engine. 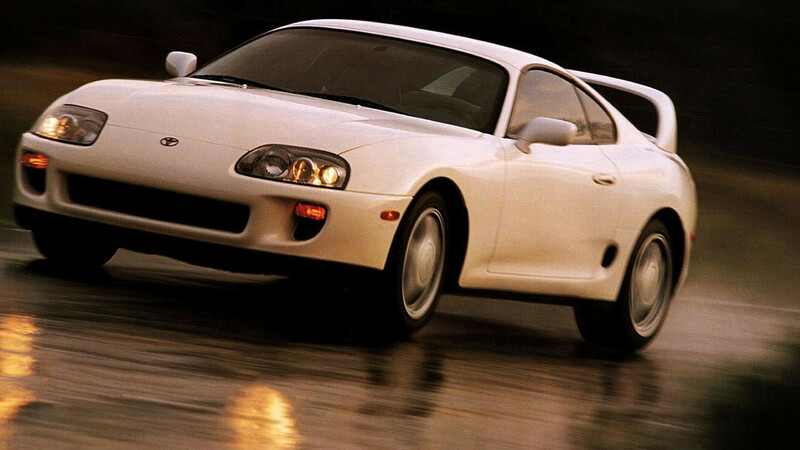 Fourth-gen Supra prices have been high for years. Being able to import one from Japan or Europe might alleviate some of the pent up demand. 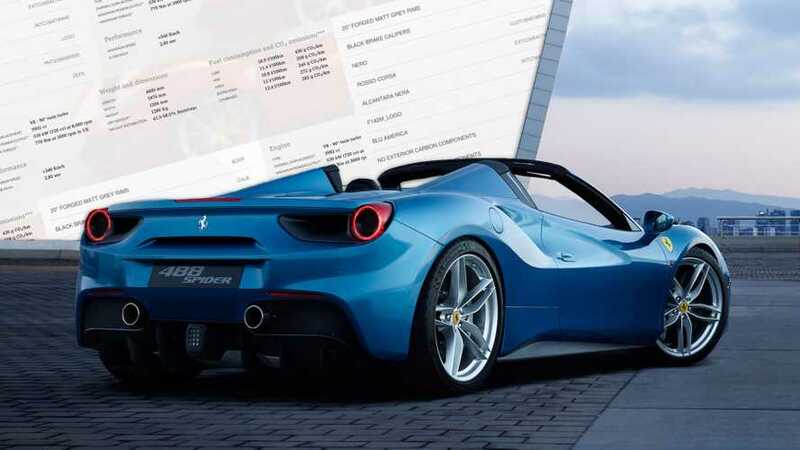 Patience pays off for American auto enthusiasts. While new examples of many exciting models never make it to the United States, the country's vehicle importation laws let any car come into the country after 25 years without worrying about whether they meet the litany of requirements.This means that it's always just a matter of time for foreign oddities to arrive on these shores. 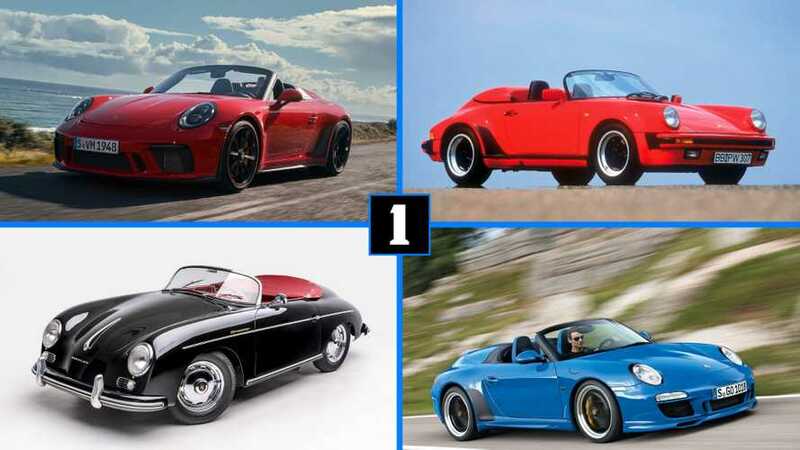 Check out 11 of the thrilling models introduced in 1993 that Americans can start importing in 2018.